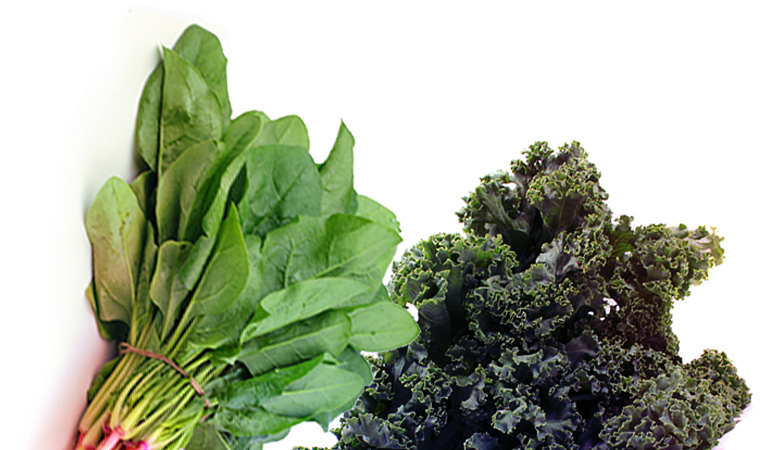 If you have hypothyroidism, what you eat should be a help rather than a hindrance. 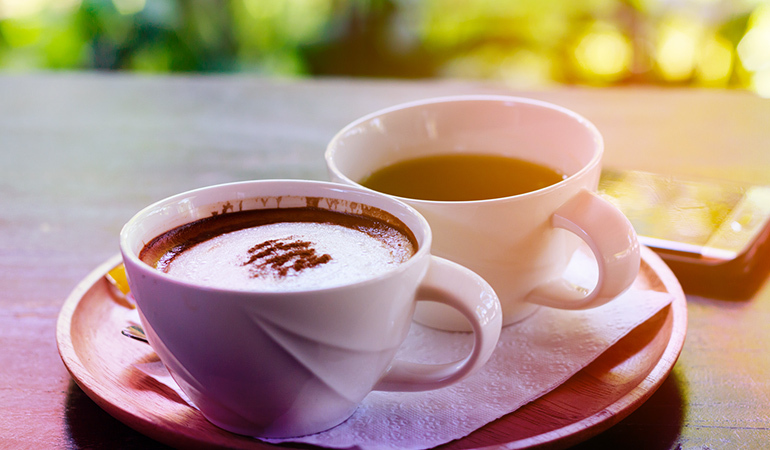 Foods like soy or coffee and tea can interfere with thyroxine absorption. 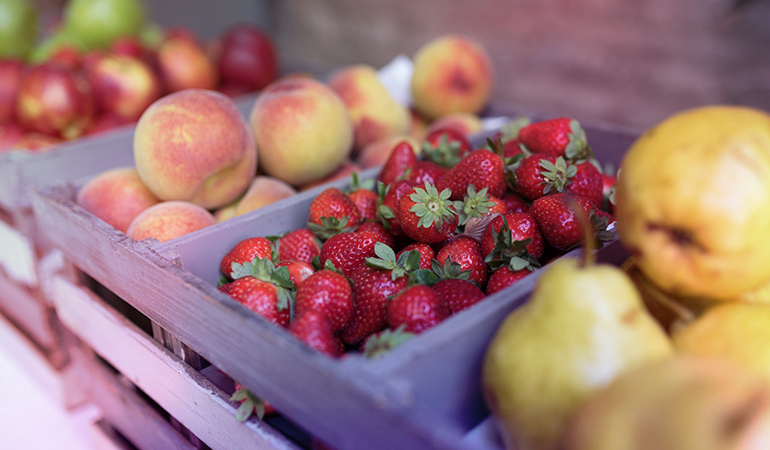 Goitrogenic foods like cruciferous vegetables, fruits like strawberries and peaches, and nuts may be an issue if your hypothyroidism is also linked to an iodine deficiency. If you’ve been diagnosed with hypothyroidism or are at risk of developing it due to family history or otherwise, you may want to consider taking a closer look at what’s on your plate. Diet can play a big part in helping your cause or making things worse. So, deciding what to eat and what to let go off can make all the difference to your condition. You may not need to cut out all the vegetables and fruit on this list entirely. Cabbage or kale when cooked is fine. Others may be fine if eaten in small amounts or occasionally. But do consult a nutritionist or your doctor to come up with a diet plan that compensates for nutrients you may be missing out on by avoiding these potentially problematic foods. The first step, of course, is to work out the cause of your hypothyroidism and whether or not you have any other deficiencies, like an iodine deficiency. Then, check your meal plan to ensure you’re not having too much of the foods on the list that follows. These foods include some that you may need to avoid altogether, some that you can eat once cooked, and others that you just need to time right in relation to when you take your thyroid medication. 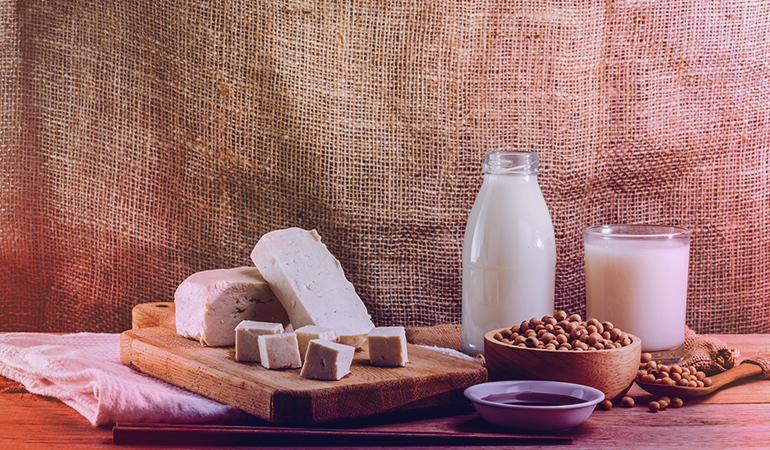 Soy and soy foods are considered known offenders when it comes to hypothyroidism as they may interfere with thyroxine absorption. 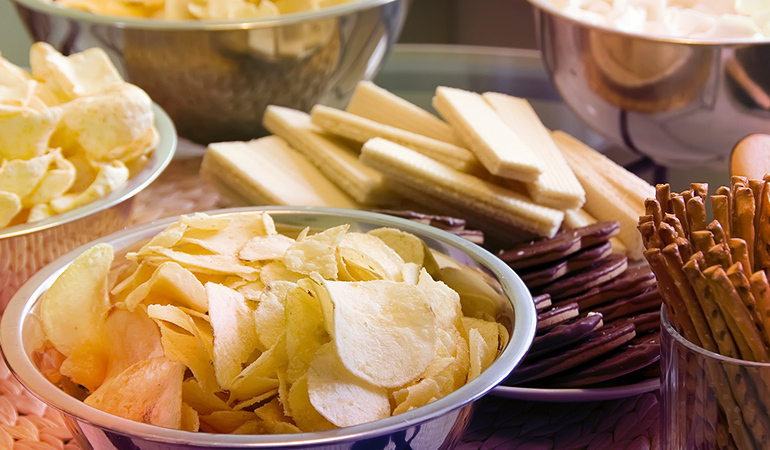 You may need to cut out tofu, tempeh, and soy milk or soy milk-based products from your diet. And don’t forget, green edamame beans and mature soybeans would be off the cards too. Serving size matters. 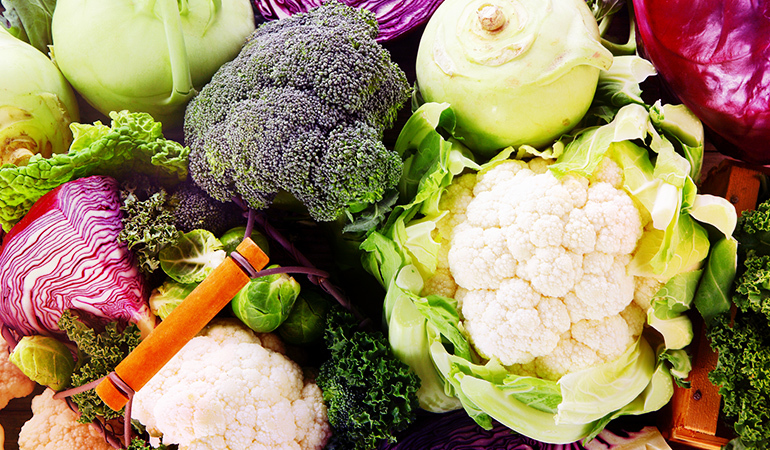 Some cruciferous vegetables like broccoli or kale contain very small amounts of goitrogenic chemicals, but if you have a large quantity of these foods on a regular basis, you could wind up with higher amounts of goitrogenic chemicals in your body. If you suspect this could be the case, have yourself tested for celiac disease and make the necessary dietary changes to cut out gluten from your mealtimes. 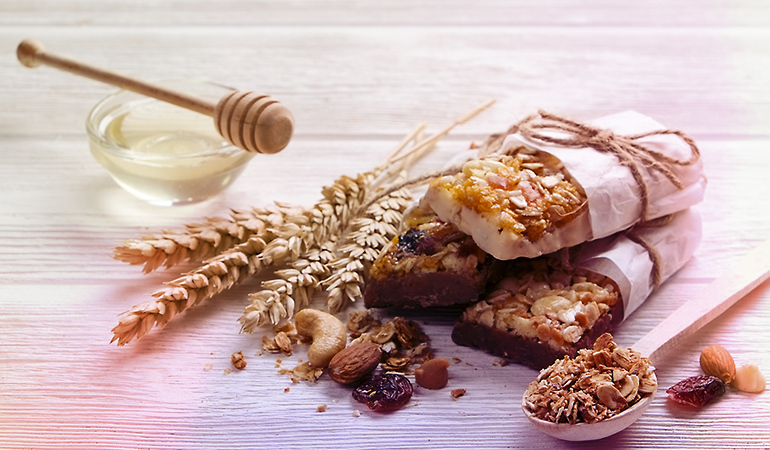 Gluten-containing foods like the breads you eat at mealtimes or that muffin, cupcake, or cookie you treated yourself too could then add to your hypothyroidism problem. Especially if they are also highly processed. There’s plenty of gluten-free options for baked foods on the market and alternatives to glutinous grains as well. For instance, try foods like rice or quinoa. 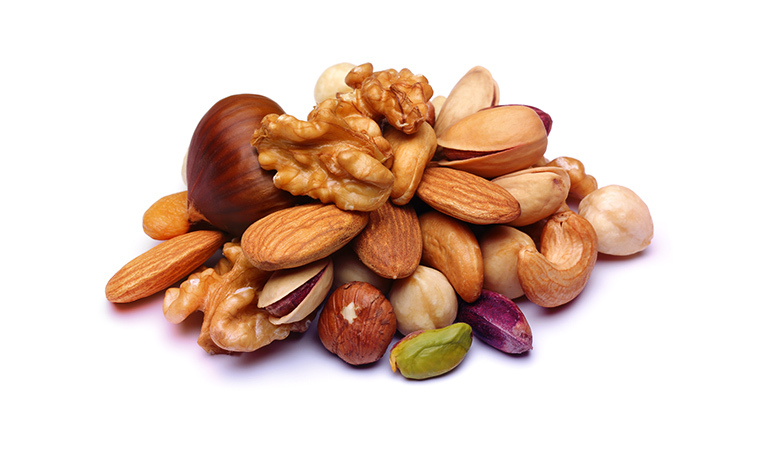 Nuts like walnuts, peanuts, pine nuts, and almonds could be an issue for those with hypothyroidism due to their goitrogenic effects.18 That said, nuts are also a good source of other nutrients like selenium and calcium and you may want to consider having them in small amounts if you do not have an iodine deficiency. Tempting though it may be to tuck into fruit like strawberries, peaches, and pears, you’ll need to find alternatives that are more supportive of your thyroid and aren’t goitrogenic.19 Try snacking on antioxidant-rich blueberries or cherries or citrus fruits instead. Know What Foods To Eat And Get Going! Avoiding these foods is one thing, but if you’re wondering whether any foods could actually help hypothyroidism, know that there are plenty! Anti-inflammatory foods like ginger or apple cider vinegar or selenium-rich foods like cereals, meat, poultry, and fish can all help your cause. So can iodine-rich foods like iodized salt and seafood – but increase intake only if you have an iodine deficiency. So go ahead and consult your doctor or nutritionist and draw up that meal plan that’s rich in the good stuff and light on the potentially problematic foods for hypothyroidism. Don’t let it overwhelm you – it is down to a few simple food choices and a little planning with your grocery shopping. 1. ↑ Goiter. American Thyroid Association. 2. ↑ Hypothyroidism. American Thyroid Association. 3. ↑ Iodine Deficiency. American Thyroid Association. 4. ↑ Messina, Mark, and Geoffrey Redmond. “Effects of soy protein and soybean isoflavones on thyroid function in healthy adults and hypothyroid patients: a review of the relevant literature.” Thyroid 16, no. 3 (2006): 249-258. 5, 14. ↑ Thyroid and Diet Factsheet. The British Thyroid Foundation. 6. ↑ McMillan, M., E. A. Spinks, and G. R. Fenwick. “Preliminary observations on the effect of dietary brussels sprouts on thyroid function.” Human toxicology 5, no. 1 (1986): 15-19. 7, 9, 11. ↑ Dolan, Laurie C., Ray A. Matulka, and George A. Burdock. “Naturally occurring food toxins.” Toxins 2, no. 9 (2010): 2289-2332. 8, 10. ↑ Felker, Peter, Ronald Bunch, and Angela M. Leung. 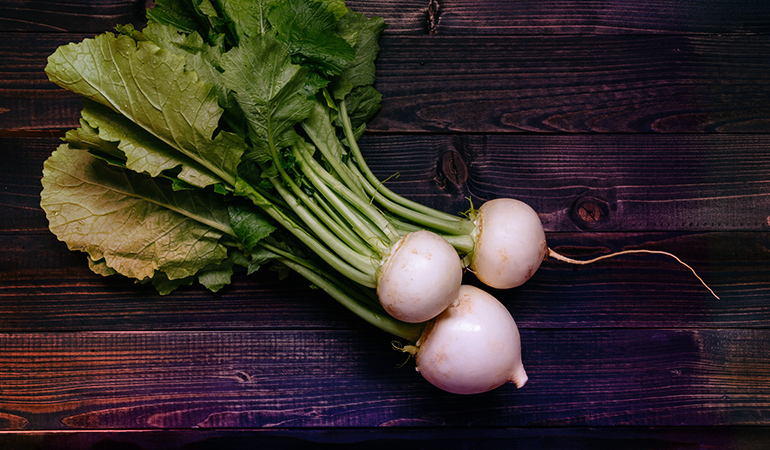 “Concentrations of thiocyanate and goitrin in human plasma, their precursor concentrations in brassica vegetables, and associated potential risk for hypothyroidism.” Nutrition reviews 74, no. 4 (2016): 248-258. 12, 13, 17, 18, 19. ↑ Hypothyroidism. Thyroid UK. 15. ↑ Bajaj, Jagminder K., Poonam Salwan, and Shalini Salwan. “Various possible toxicants involved in thyroid dysfunction: A Review.” Journal of clinical and diagnostic research: JCDR 10, no. 1 (2016): FE01. 16. ↑ Ch’ng, Chin Lye, M. Keston Jones, and Jeremy GC Kingham. “Celiac disease and autoimmune thyroid disease.” Clinical medicine & research 5, no. 3 (2007): 184-192. 20. ↑ Garber, Jeffrey R., Harvard Health Publications, and Harvard Medical School. Thyroid Disease: Understanding Hypothyroidism and Hyperthyroidism. Harvard Health Publications, 2009.